In 2008, Action Research completed a nationwide telephone survey, field observations, and intercept surveys on the psychological and situational factors associated with littering behavior. The final study report, Littering Behavior in America, can be downloaded from the Keep America Beautiful website. The study results are being used to inform the next generation of litter prevention campaigns. 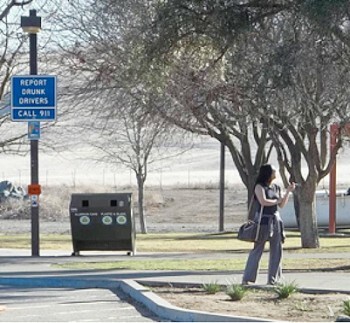 In 2011, Action Research continued work with Keep America Beautiful through an observational study to evaluate the effectiveness of a cigarette litter prevention program implemented at rest areas across the state of California.